No more taking a hard step off a curb or trip on a rise in the sidewalk while out walking your dog in the dark. 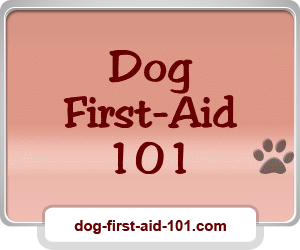 And you and your dog can easily be seen Whether you are crossing a street, or just walking across a driveway “safely” on the sidewalk. 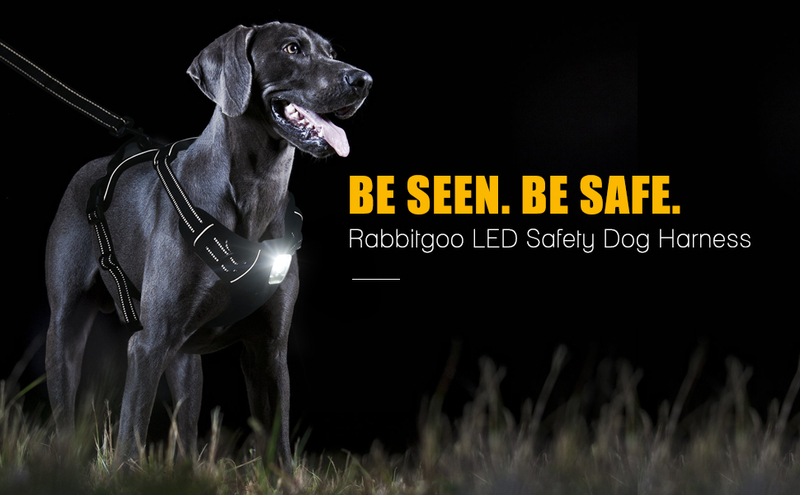 With Rabbitgoo rechargeable chest light dog harness, your dog walking route will always be lit up and night time dog walking can be so much safer and fun. The headache of finding and picking your dog’s poop at night is out of the window. 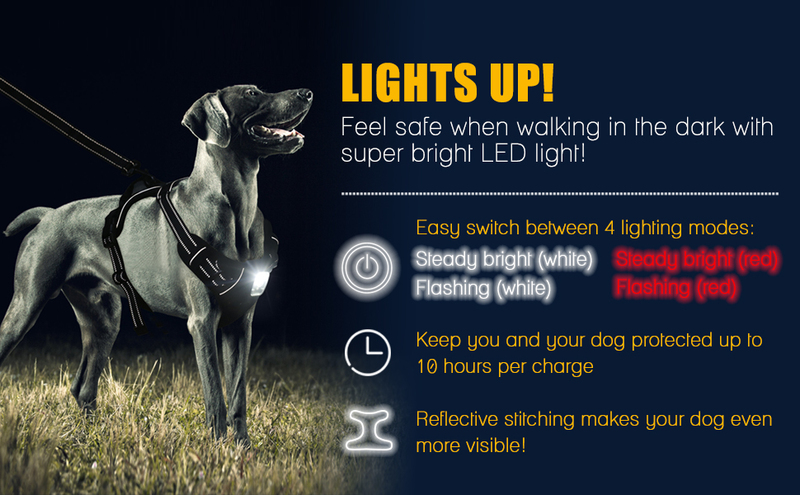 You can even walk your dog leash free now at night without worrying about your dog got lost or scare strangers on the road. Great harness for a very active puppy. Easy to put on and my dog doesn't seem to mind it. The reflective properties are a big plus! Great quality harness. My GSD is nice and reflective! Great fit! 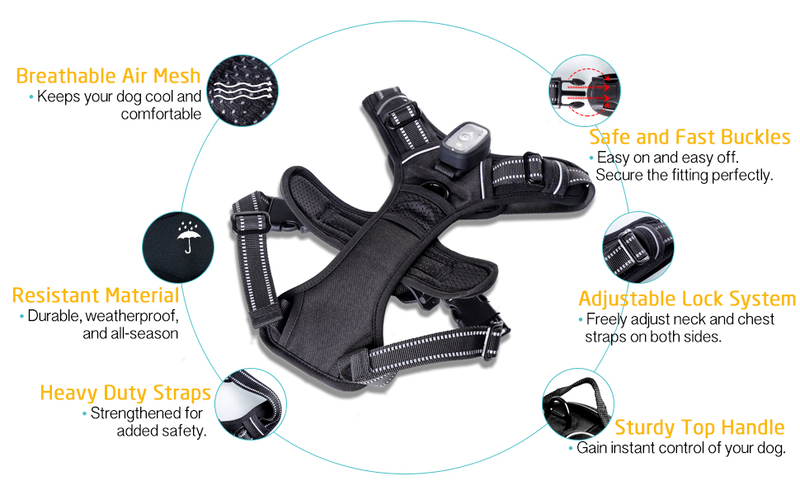 the adjustments allow the harness to fit well. The last harness we had our dog in was too big and difficult to adjust. This meant she could slip out. That will not happen with this harness.